One of the main Premiers Crus on the left bank, Beauroy extends beyond Chablis and several surrounding districts with its clay-limestone soils. 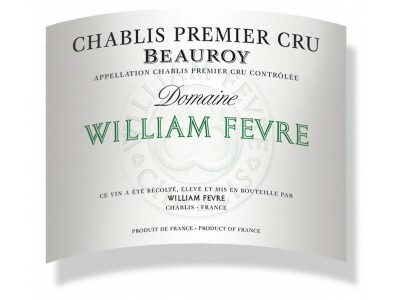 Very typical Chablis style with good ageing potential, the wines show great finesse. Fine, subtle bouquet with lovely mineral and floral notes. On the palate, good balance between richness, liveliness and vigor. Fish, shellfish and other seafood, grilled or in a cream sauce. Poultry and white meat, grilled or in a cream sauce.